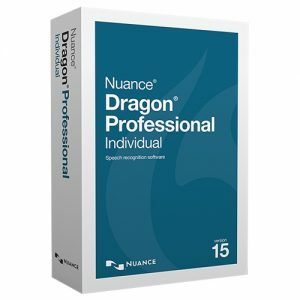 Medincle AT Complete includes our standard Medincle spell checker, as well as a British biomedical plugin for Dragon Dictate and NaturallySpeaking. 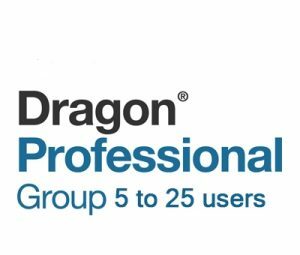 Medincle AT Complete plugs into Dragon dictation software allowing transcription of medical terms. 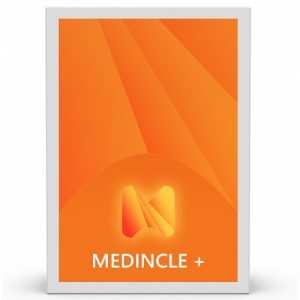 Medincle AT Complete is a simple internet download which will automatically augment several of the most popular pieces of assistive software out there, allowing them to handle complex healthcare terminology. AT Complete is a great way to boost productivity, improve learning, and enhance document turnaround time. 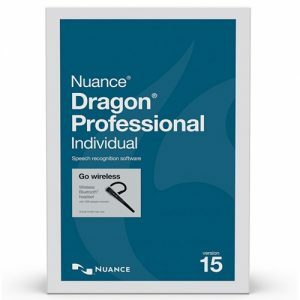 Get the tools you need to succeed in healthcare with this affordable Speech Recognition Medical Add-On. 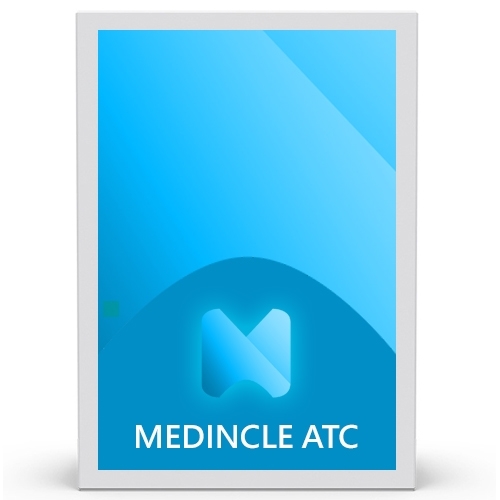 Medincle AT Complete augments ClaroRead, Read and write and Dragon dictation software allowing transcription of medical terms as well as enabling this popular tool to utilise British medical terminology.Medincle AT Complete integrates with Microsoft Office to allow accurate British medical spellchecking. Along with Microsoft Office, AT Complete also seamlessly integrates with Mindview and Inspiration to help introduce healthcare terminology into your mind-maps.Medincle AT Complete augments Notetalker edit to enable accurate proofing of healthcare terminology. The software is distributed through email and can be purchased as an individual or institution.